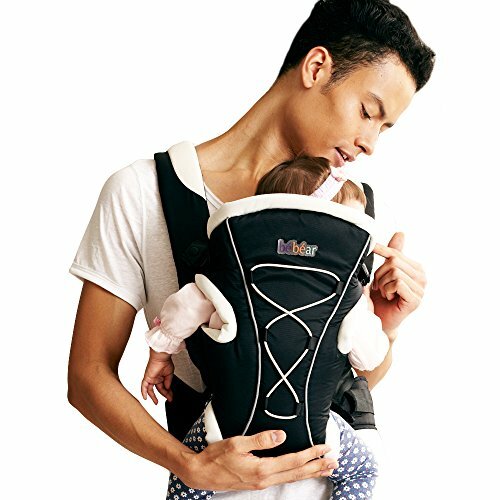 Soft mesh and cotton make baby comfortable in all position; The baby carrier has all-around head support so that baby ‘s head can be protected well. 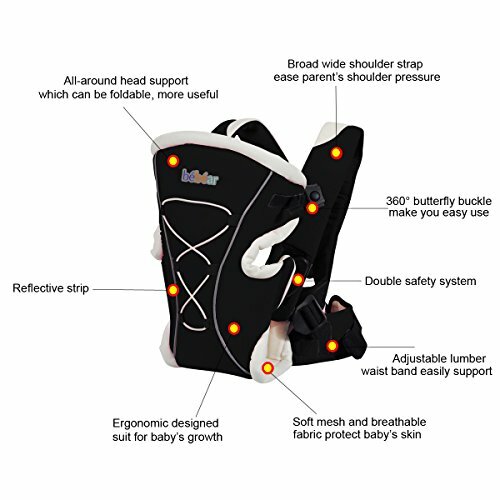 Max.Capacity: Weight: 3.5-12kgs; Child age: from 3-24month; it is with paper English user manual; Easy to carry according to the manual. 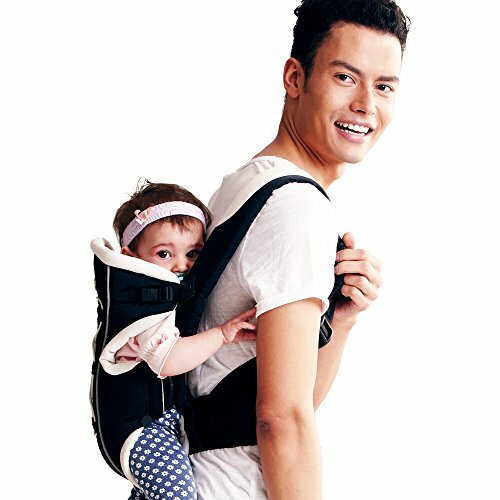 Size: L12.60″*H8.6″*W4.0″(L32*H22*W10cm); The carrier’s waist band can be lengthen to 45.27″(115cm) which is suit for each man and woman. 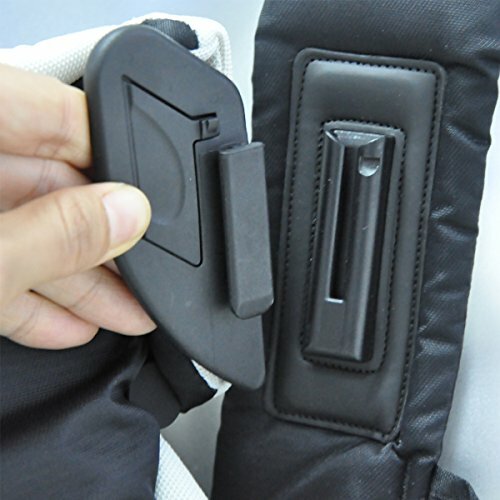 The buckles are the best available,and where different materials are joined,reinforce stitching is used for durability and dependability. 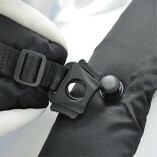 Wide padded Waist Belt for lumbar support. 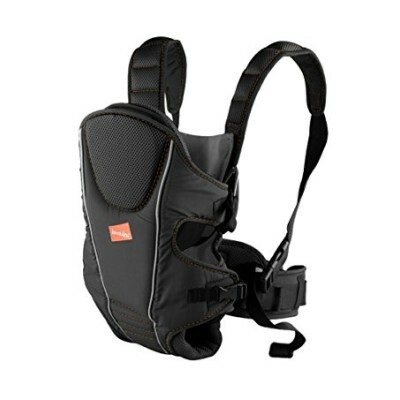 Wide padded Shoulder Straps for ultimate comfort. 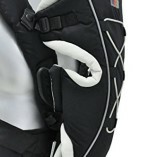 Adjustable Chest Strap for even weight distribution. Safety Buckles – prevent accidental opening. 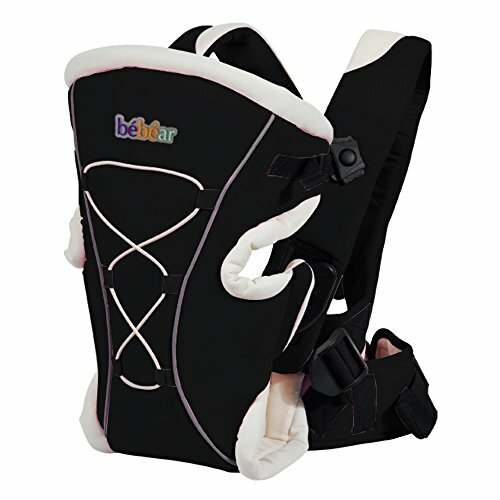 This baby carrier is manufactured according to European standard EN 13209-2.2005,EN71-3&AZO free. 1.No machine wash, hand wash only, warm water, separately, with mild detergent only. 2.Do NOT bleach or insolate. Drip dry. 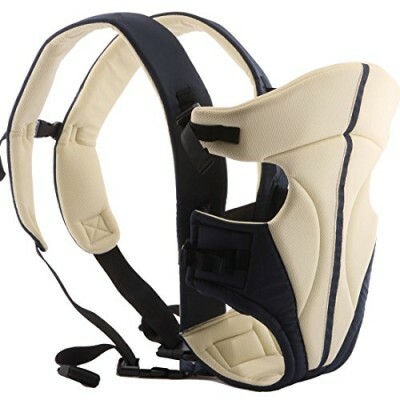 – This baby carrier is only for babies between:3.5-12kgs. – ALWAYS check to ensure that all buckles, snaps, straps and adjustments are secure before each use. 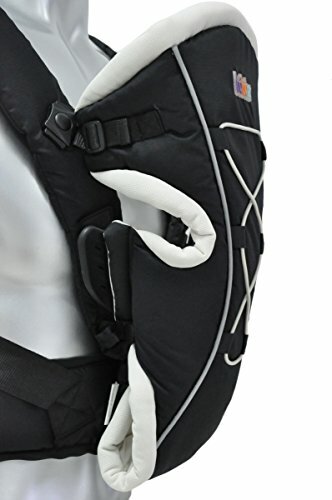 Do NOT use if this baby carrier is damaged. 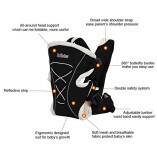 Make sure baby is properly placed in the carrier,including leg placement,before each use. 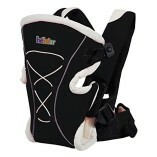 – Always make sure there is enough room around your baby’s face to provide good air-flow. 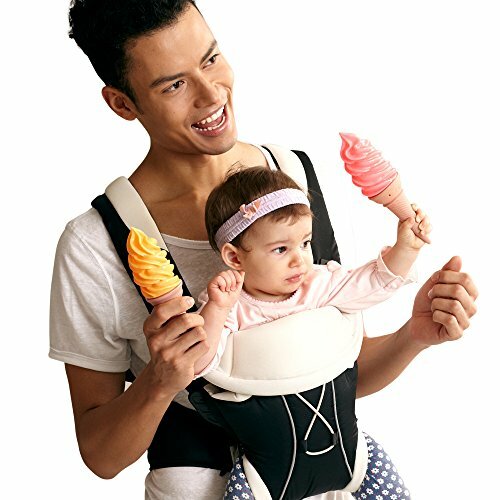 – DO NOT use while participating in activities, it is intended for use by adults while walking, standing or sitting only. – Do not use for more than 2 hours without a break or after nursing within 30 minutes. – Do not use when you feel uncomfortable. 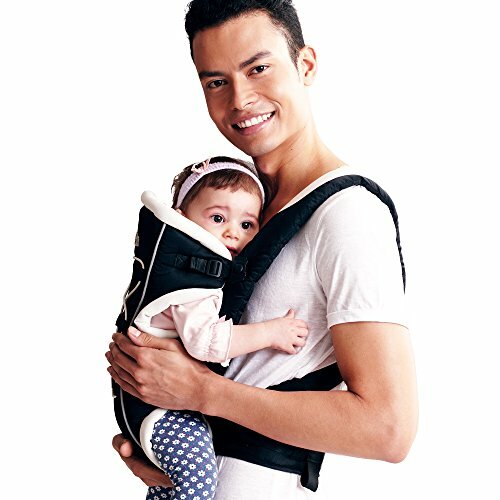 – Please bend when you take off the baby carrier, seek help if necessary. 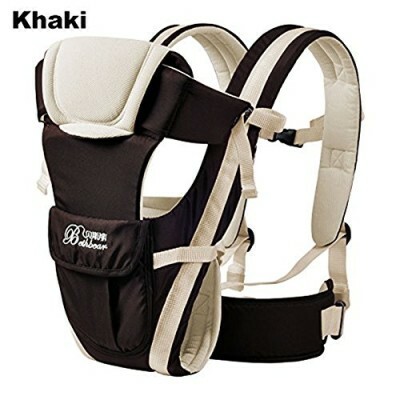 This product has been certified by SGS, Please follow and comply with the instructions to use this baby carrier.